Renovating your kitchen? Upgrading the lighting at your office?  Keller Electric Ltd is the Kitchener electrician to call for residential and commercial electrical work. We wire basements, renovate bathrooms, upgrade lighting for retail stores and offices, conduct electrical troubleshooting, and much more. Our company has been serving Kitchener and the surrounding areas since the 1960s. We’re a family business, now in our second generation, started by our current owners’ father, Clare Sonny Keller, in 1960. Today the brothers run the day to day operations.  We’re fully licensed to handle a variety of electrical projects for homeowners, businesses and general contractors. Power outage? Exposed wires? Don’t let these emergencies wait.  Call Keller Electric Ltd 24 hours a day, 7 days a week for emergency electrical service. We serve Kitchener, Waterloo and the surrounding areas.